Carfax Certified! Brabus Edition! ONE OF A KIND WHEEL! Low Miles! VERY UNIQUE! Full Black Leather Interior, Heated/Power Seats, Panoramic Roof, Red Frame, Gauge Pod, and Many other options! MINT condition inside and out, and Drives Great! Low Miles, Clean Carfax, and Clean Title! MIDWESTS VOLUME PREOWNED VW DEALER! Finance Available for Qualifying Customers! Extended Warranties Available for Most Vehicles! 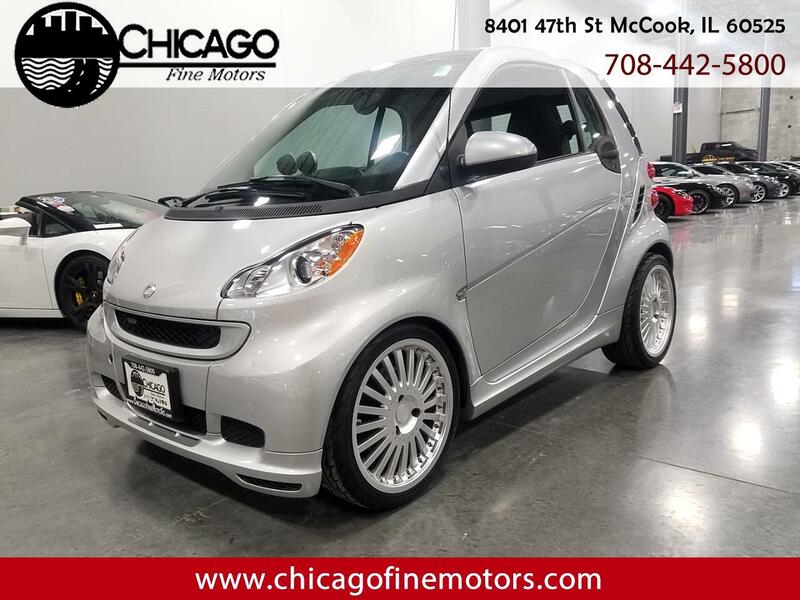 Visit Chicago Fine Motors online at ChicagoFineMotors.com to see more pictures of this vehicle or call us at 708-442-5800 today to schedule your test drive.